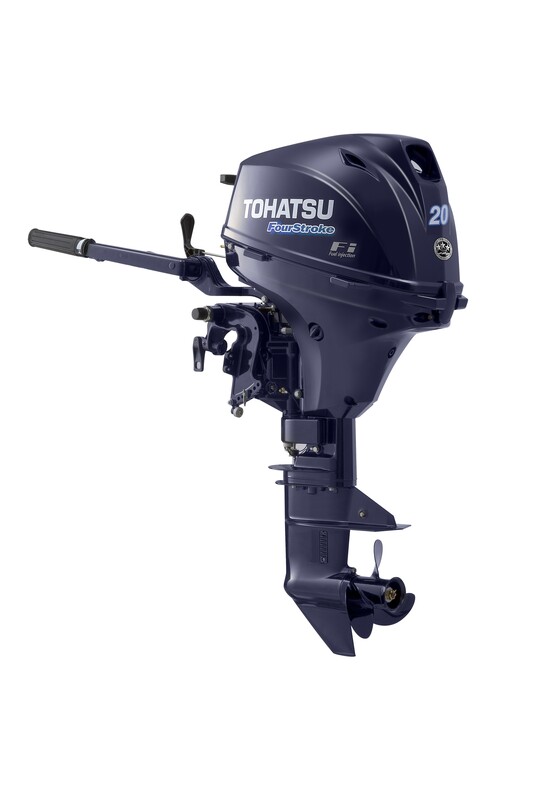 Try the new 20 hp for the ultimate boating experience because you don’t deserve anything less! The World's lightest in it's class this new 20HP battery-less electronic fuel injection 20HP is the perfect choice for your boating needs. You can expect this model to deliver the same level of performance that our other engines deliver. Plus with the low maintenance, fuel efficiency and durability of this 20hp why would you look anywhere else? 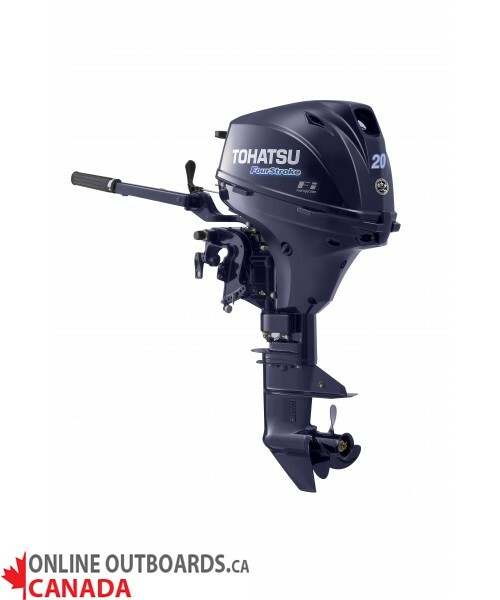 Great benefits of low noise, low vibration and ease of use make this new motor a real winner!